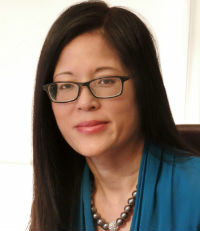 Julie Yoshikuni joined Empire Life Investments in 2009. In her role as vice president of retail investment products and marketing, she provides leadership to the investment product and marketing team on product development, product management, and marketing and communications for mutual funds and segregated funds. She has more than 19 years of experience in retail and institutional product management, product development and marketing within the mutual fund and insurance industries. Coming to terms with the concept that is it OK to make a mistake as long as you learn from it. Women in general have a tendency to be very hard on themselves, and are frequently their own worst critics. Over the years, I’ve learned to step back, reflect and ask for feedback instead of reacting. It’s helped me a great deal to gain perspective on how to move forward in light of a setback. Yes. 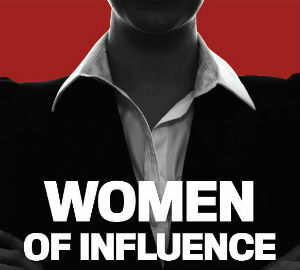 When I started out 20 years ago, there were fewer women in the industry, especially in senior roles. I remember attending investment conferences years ago, and I’d look around and be one of only a handful of women in the room. Organizations like Women on Bay Street, Catalyst and WXN have done a great job of raising awareness about the industry and workplace inclusion, and helping women connect. My advice to the next generation would be to develop your own brand and be able to articulate your value proposition to prospects and your clients. Your clients want to know who you are and what you stand for. Making connections and conveying what makes you different will help you build trust and relationships with customers.